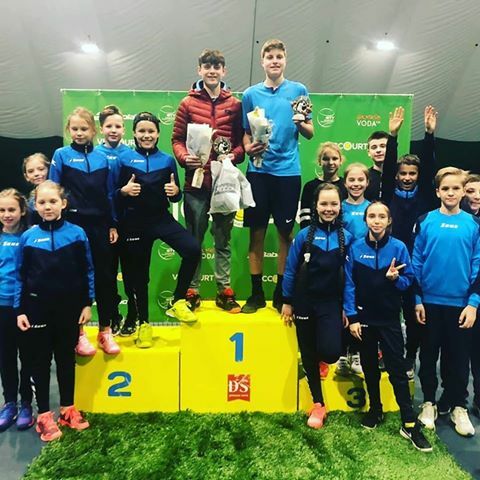 Exciting news - Jack and Toby are Doubles Champions at the ITF G2 "Viccourt Cup" in Ukraine, just days after winning the Doubles Title in Turkey! 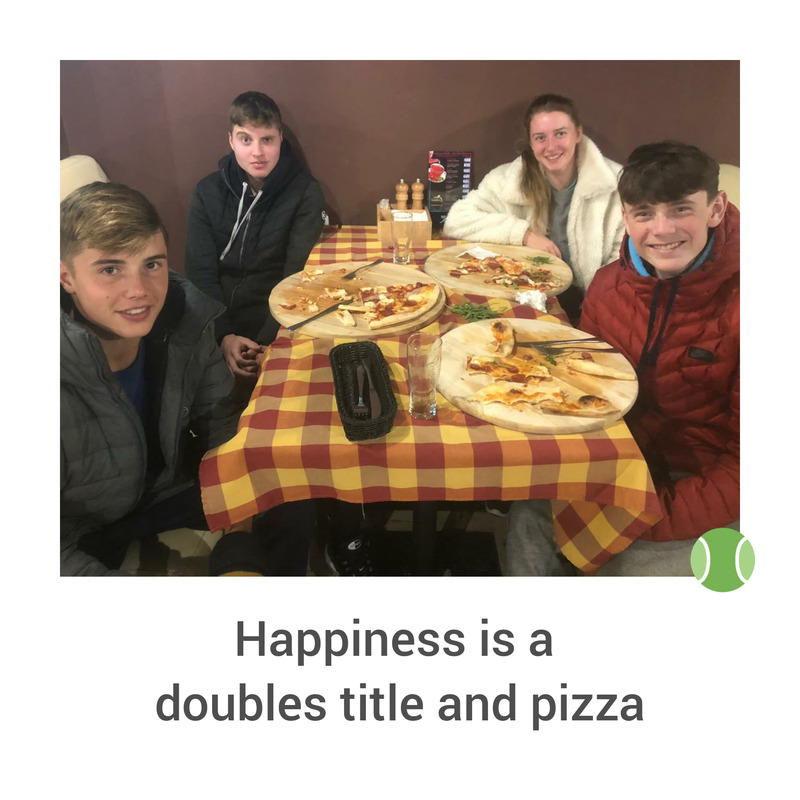 Congratulations chaps (both pupils at Bournemouth Collegiate) and a round of applause too for Erin (a Talbot Heath pupil) who reached the quarter-finals. Back to back tournaments is no easy feat - what superstars! Led by coach Rich, our trio were joined by fellow British junior Arthur for the trip this week - always happy to help out when we can!